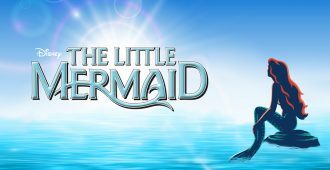 THE LITTLE MERMAID is Coming to 4K UHD Blu-ray & 4K SteelBook this February! 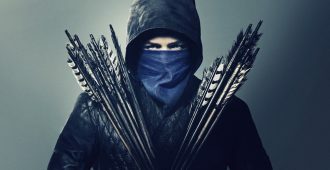 ROBIN HOOD (2018) is Coming to 4K UHD, 4K SteelBook & Blu-ray this February! 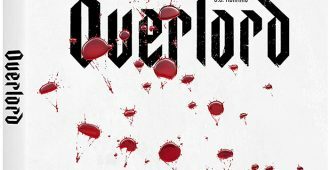 OVERLORD is Coming to 4K UHD Blu-ray & Blu-ray this February! 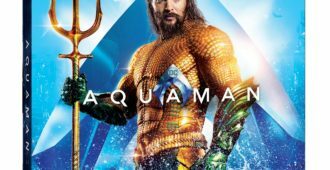 This week’s Blu-ray releases for February 12th, 2019. 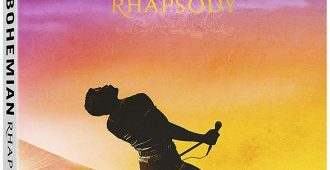 BOHEMIAN RHAPSODY is Coming Out on 4K UHD, 4K SteelBook & Blu-ray this February! 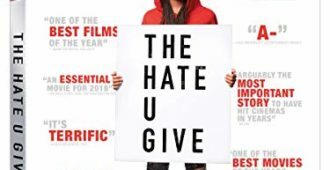 This week’s Blu-ray releases for February 5th, 2019. 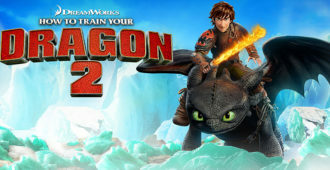 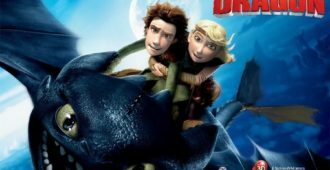 HOW TO TRAIN YOUR DRAGON 2 is now out on 4K UHD Blu-ray & 4K Steelbook! 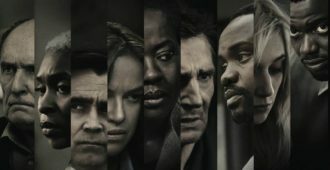 WIDOWS is Coming to 4K UHD Blu-ray & Blu-ray this February! 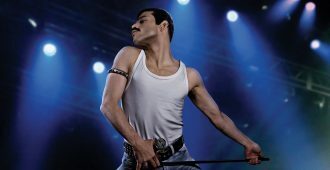 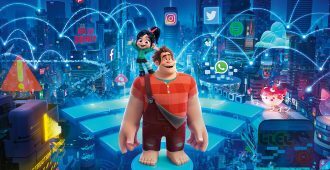 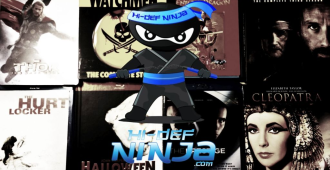 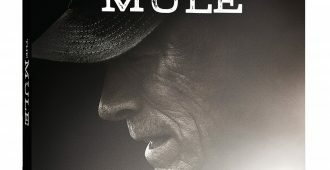 This week’s Blu-ray releases for January 29th, 2019. 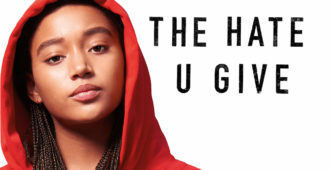 THE HATE U GIVE is now out on 4K UHD Blu-ray & Blu-ray!